The following are a selection of our more popular downloads. A full set of downloads can be found by selecting from the categories above. The SwiftTec Song Management System is a suite of programs designed for handling the songs for today's church worship groups/teams and bands in general. 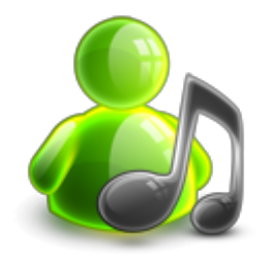 It allows the creation, editing, printing and viewing of songs. The leader / follower software combinations allows all members of the band to literally be playing from the same page, all effortlessly. A simple digital stopwatch for use as a stopwatch or a countdown timer. SwiftBackup is a tool designed to allow easy backing up files and folders to an external hard drive.